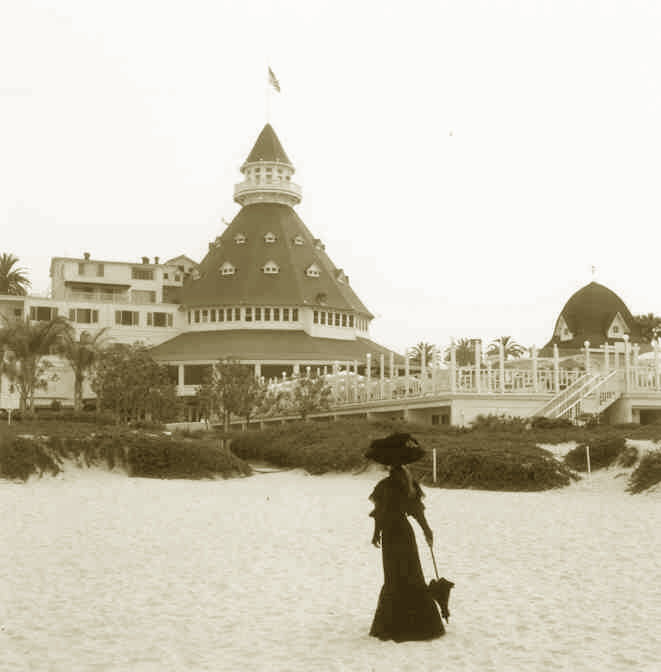 This entry was posted in Hotels & Places to Stay, San Diego Events and tagged coronado, ghost hunting, ghosts, Halloween, hotel del coronado, Kate Morgan, The Del by Robert Arends. Bookmark the permalink. Just came back from staying at the Hotel Del Coronado. 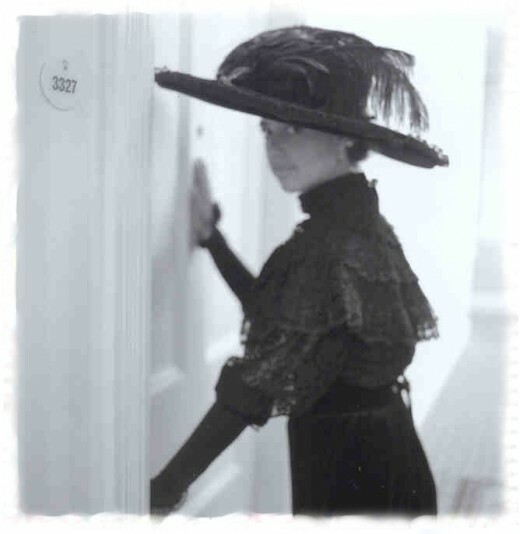 I was in room 3331 and experienced the Ghost of Kate Morgan. My bathroom light would come on all by itself. I would turn it off and then wake up in the night and it would be on again. Also, I was talking on my cell phone and the hotel phone rang in my room.. I answered it and no one was there. About the third time the phone rang I answered it and heard a faint womans voice that said hello and then the phone went dead.